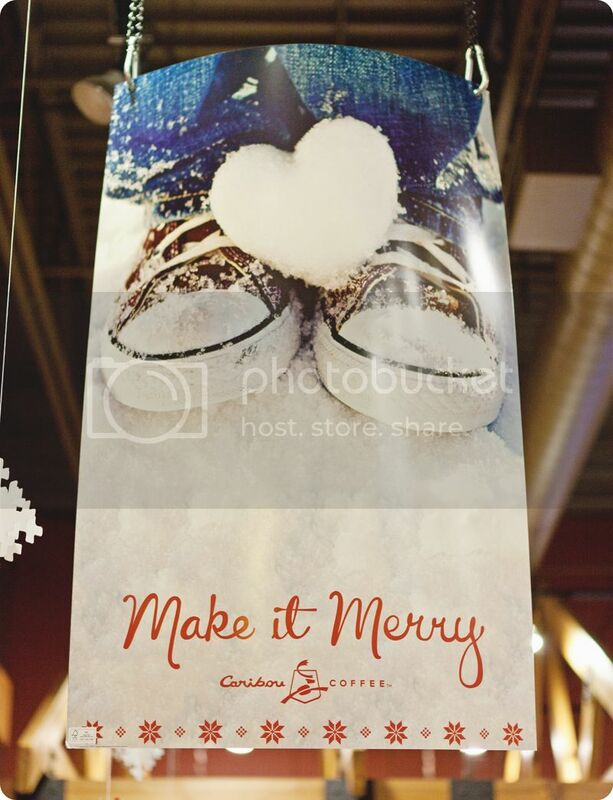 One of my pictures was selected by Caribou Coffee (hoot hoot) to be displayed in their stores over the holiday season. I was so thrilled I can't even begin to tell you. When we went shopping in Duluth the picture hung in the middle of the mall and I just couldn't believe it. I have to thank my son for being the shoe model in this picture, he was pretty stoked. That's Awesome! congratulations! I love this image! That's fantastic! Congrats. You deserve it. Congrat to you.....your work is amazing!! congratulations. it's not surprising to me - because your work is like nothing i've seen before.